As Benjamin Franklin once said: "By failing to prepare, you are preparing to fail." Failing to take a serious, strategic look at your finances now can leave you with serious problems later. Although it may seem like many of theses things are far down the road, they are a lot closer than you may think. Do you know how much money do you have? Do you know how much money do you owe? Do you know what your monthly expenses are for essentials like housing, groceries, gas/transportation, utilities, insurance, etc.? Do you have major life goals on the horizon: Marriage? A new house? Starting a family? Retirement? Do you have priorities in the long term: Traveling? Education for yourself or your kids? Supporting a cause? 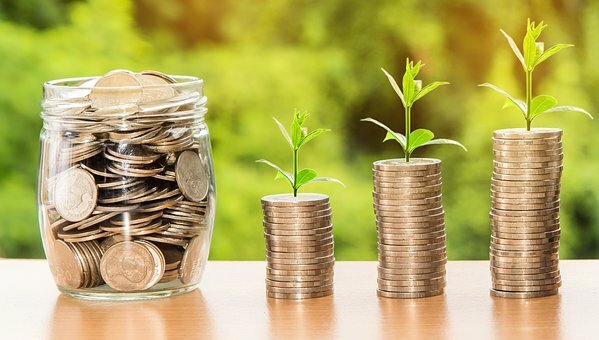 Are you saving or investing for retirement? Do your investments need to be more or less aggressive to meet your goals? Do you have a plan to pay down your debt? Do you need to work with a financial planner? Based on your answers to those questions, you should have a better understanding of what things you know and what you need to find out so that you can be financially successful now and in the future. With that said, thinking about your finances can be overwhelming, especially if you realize there are a lot of pieces you don't have figured out. You may not know where to start but the answer is simple: Start With The Basics. You don't have to put large chunks of money away to create a safety net for yourself if unexpected situations arise. Maybe your AC breaks, or your tire pops... wouldn't it be nice to have some funds put aside to cover the bill so that you don't have to dip into your everyday checking account? It's as simple as putting aside even $50 a month. Even better, start a savings account and accrue interest on your money as it accumulates. 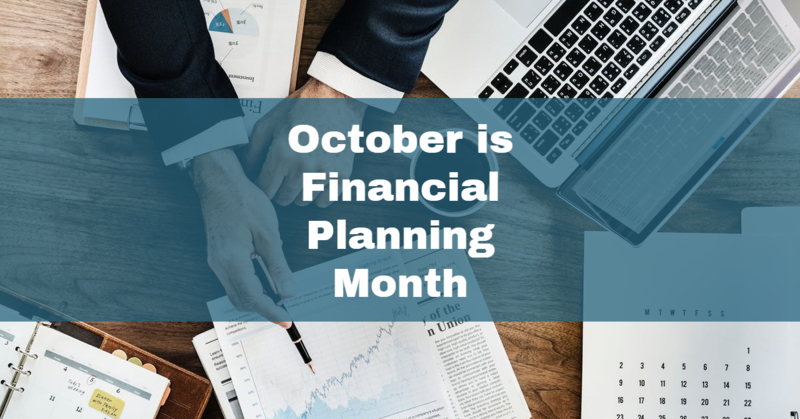 If you don't know how much money is coming in and out of your pockets each month, it is going to be harder to reach those financial goals you may have in mind. Doing something as simple as determining your income and your expenses each month to determine how to best prioritize your spending. It may even help you determine areas where you are overspending and where you can cut some costs. There are so many tools out there (many of them free, like the ones you will find below) that can help you calculate how to make progress on paying off your debts. Simply plug in your information to these already created tools and take the hard work out. Bankrate has a great Debt Paydown Calculator. Mint is a great, free resource that can connect to your financial institutions, help you budget your monthly/yearly expenses, provide ways to save and track your investments, and much more. Mint is available online or as a free app for your on-the-go devices. Investor.gov houses a variety of free financial calculators that focus on retirement, interest and savings, mutual funds, and college savings. Use these calculators to determine estimates and analyze your future finances. SAM houses helpful courses and tools all focused on making an individual smarter about their money. One of the best parts? They have a long list of worksheets customized to meet a variety of financial situations including crisis checklists, home inventory worksheets, retirement planning and earnings worksheets, just to name a few. Forbes.com provides an in-depth financial planning checklist for each stage of life- new grads, individuals advancing in the workforce, getting married, etc. There's always something new to consider with every change that comes in life, so these steps are very helpful in navigating the financial forks in the road when each of those new paths arise. As long as you're reviewing your finances, making plans, and following through, you're moving in the right direction! With these helpful tools, and a willingness to make your finances a priority, you are sure to see success! If you still feel overwhelmed with where to begin, don't hesitate to reach out to one of our friendly and knowledgeable staff members to help you find a good starting point!